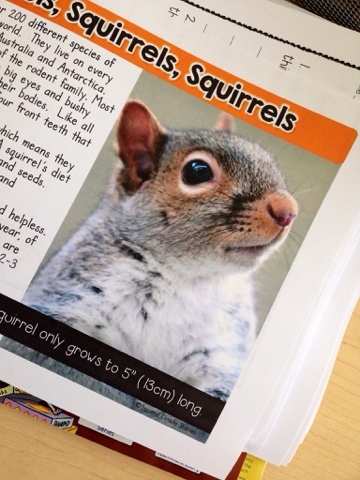 This squirrel unit is just so much fun! 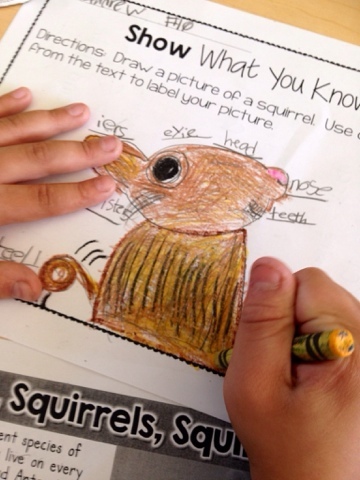 My students are loving interacting with non-fiction and are learning so much about our little furry friends! 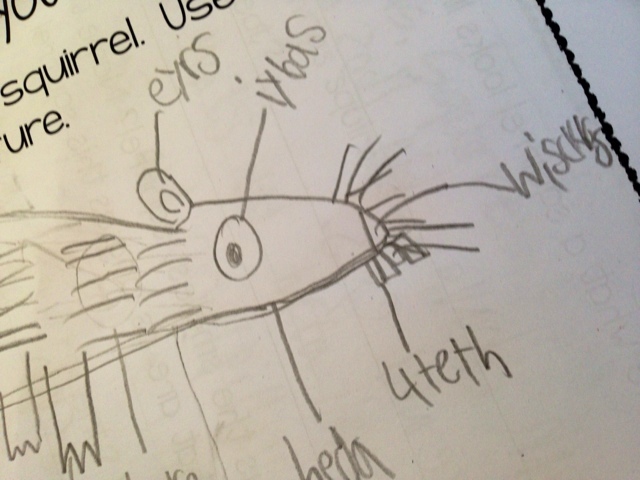 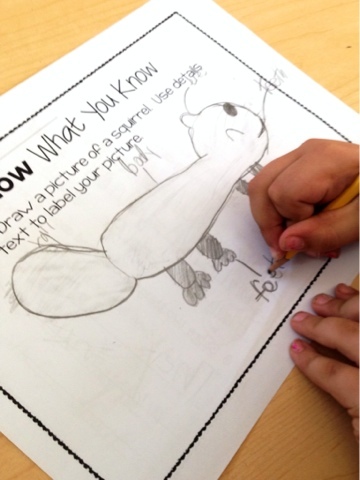 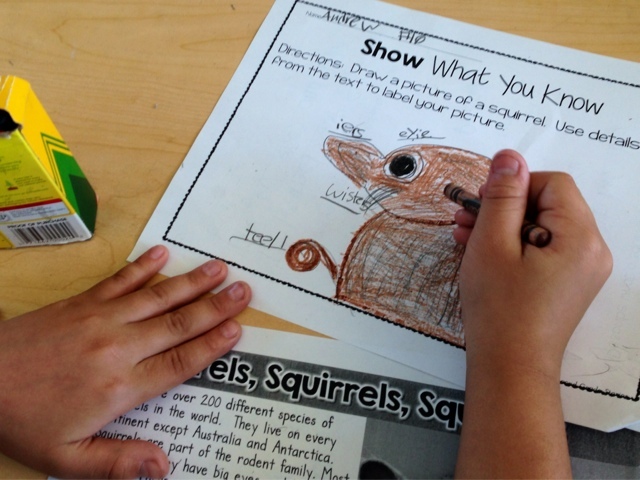 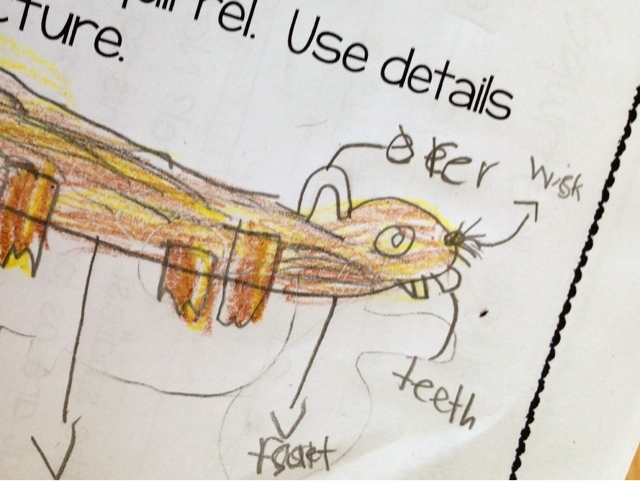 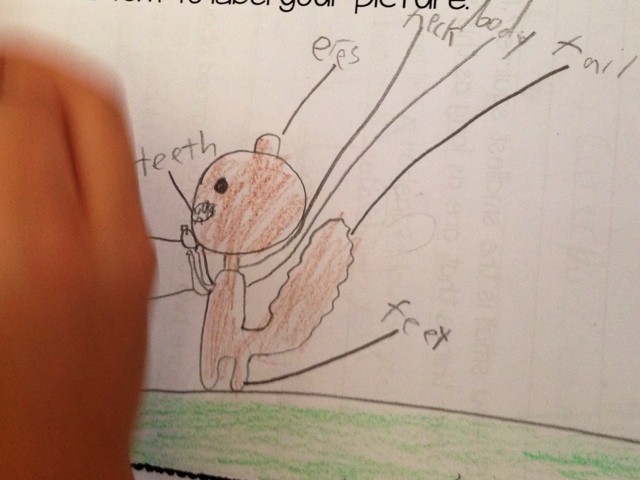 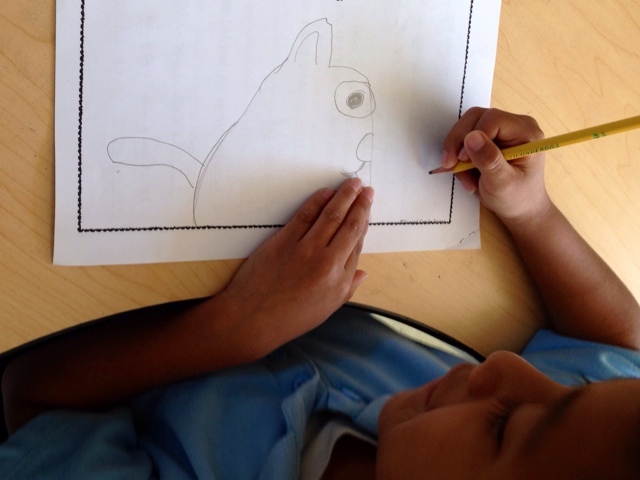 Check out some of their squirrel drawings and labels!